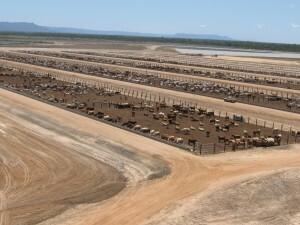 In Queensland, mining and agriculture can share and compete for land, water, and labour among other things, which can lead to stress on an already precious and limited resources. This can result in disputes having an impact on other sectors. Fortunately, many resources can be used, for example mine waste waters can be used for agricultural irrigation purposes, provided that simple treatment mechanisms are put in place to reduce specified contaminants. C&R Consulting possess unique and extensive knowledge in many fields such as Access Agreements, related policy, water management, flow paths, negotiations/mediation, soil and water chemistry among other things, allowing us to design low-cost, low-technology treatment mechanisms to promote innovative and dynamic solutions.